Carnifex have revealed they have begun the recording process for their next release at Audio Hammer Studios in Sanford, FL. Oracles, which features members of Aborted, ex-System Divide and ex-Dimlight, have released their new track “Scorn”. The song comes from the bands upcoming debut album “Miserycorde” which is set for release on July 01 through Deadlight Entertainment. Of Mice And Men have revealed plans to release a new 5 part documentary series titled “The Full Circle Story”, with the first installment set for release on February 22. Trivium have announced they will be touring Australia this April in support of their new album “Silence In The Snow”. Tickets on sale from Wednesday February 03 at 9am. Gold Coaster’s She Cries Wolf will head out across Australia for the “We’re All Arsonists” tour with support from Stepson and Ratking. Walls Of Jericho have released the first studio video from their recent sessions recording “No One Can Save You From Yourself”. Said album will be available from March 25 through Napalm Records. Deftones have released a new 30 second teaser for their upcoming album “Gore” which is set for release on April 08. Killswitch Engage have released the tracklisting for their recently announced new album “Incarnate” which is set for release on March 11 through Roadrunner Records. 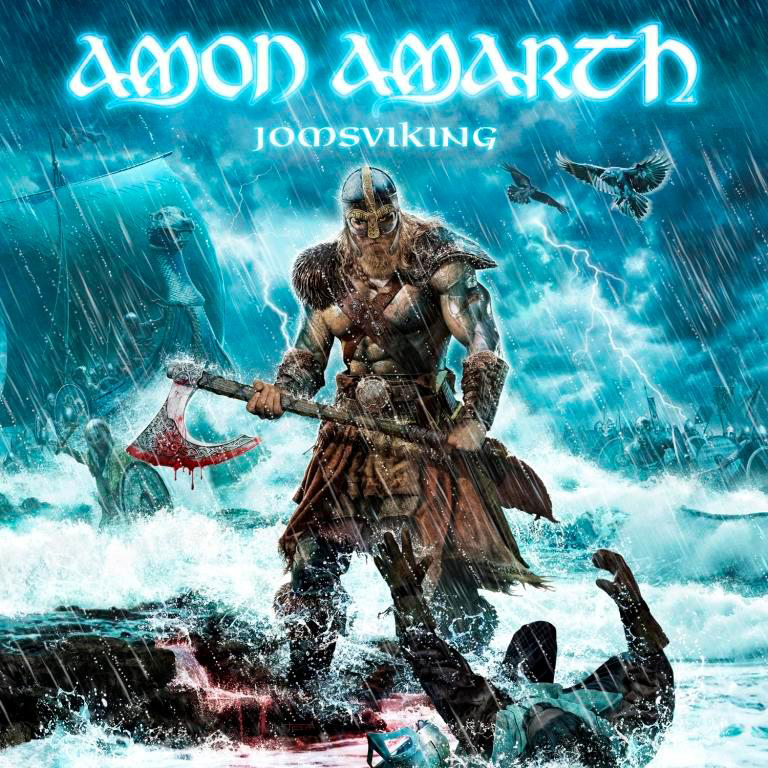 Amon Amarth have revealed their new album will be titled “Jomsviking” and is set for release on March 25 through Metal Blade. Pre-orders can be found at this location. “The Jomsvikings were a shadowy and legendary sect of Viking mercenaries, as shrouded in myth now as they were when they fought across Europe and the Middle East. Ruthless and deadly warriors who fought for the highest bidder, their code was simple: Show no fear. Never retreat. Defend your brothers, and when called upon, avenge their deaths. I felt we were finally ready to use their story as the jumping off point for an Amon Amarth album. Bury Tomorrow have released a new track titled “301” which features guest vocals from Hatebreed‘s Jamey Jasta. The bands upcoming album “Earthbound” is set for release on January 29 through Nuclear Blast.